Another little view into my photo editing process. 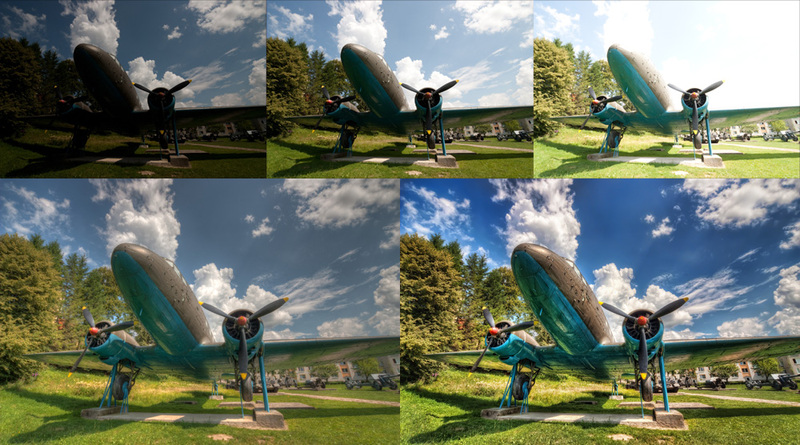 The following image shows the original three shots (-2,0,+2), with the photomatix result (bottom left) and the final image edited in photoshop (bottom right). 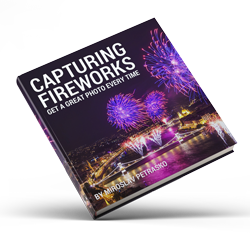 As is visible, photomatix is used to blend the images, but it’s far from the finished photo. One from Eastern Slovakia today. 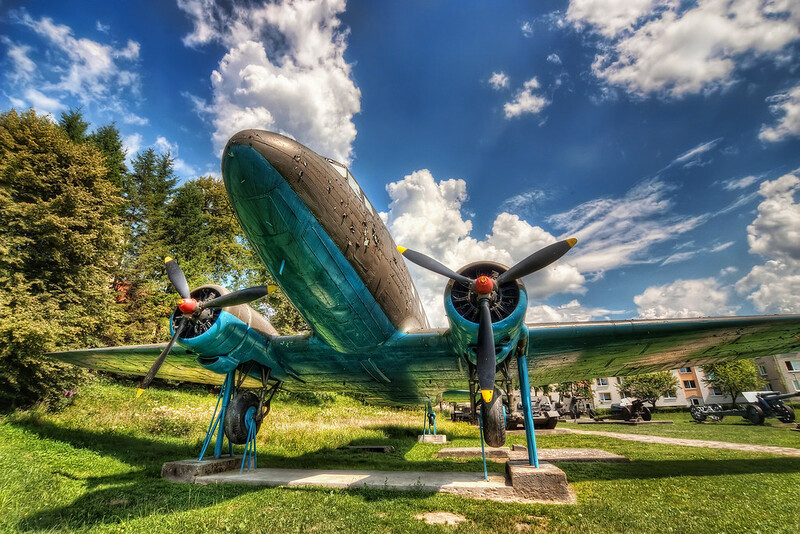 This shot was taken at the Military museum in Svidnik.